Synopsis: An account of the mission to locate Bin Laden in the wake of the terrorist attacks on September 11th 2001.
Review: From start to finish, this film is very gripping. It starts with a brief flashback to 9/11 via use of the recording of the phone calls that took place on that terrible day. From there, it moves on to “the greatest manhunt in history.” The film leans largely on the intelligence and behind the scenes office work that went into finding the location of the world’s most wanted man at the time. Whilst the opening scenes use some graphic scenes of torture that have attracted a lot of controversy with some critics accusing the film of glorifying torture. In spite of all this, the film gives the viewer a solid depiction of all the events that occurred when the world was hunting for Bin Laden, and it does this very well. A considerable focus of the film is on Jessica Chastain’s character Maya, a CIA operative who leads the CIA efforts as they sought to capture their number one target. Chastain excelled in her role, and her character development is fantastic to see as she starts the film as a very inexperienced CIA agent. As the film progresses, she becomes a very confident woman and she refuses to let anything get in the way of her goal of capturing and killing Bin Laden. And as you watch her bury herself in her mission, you hunt for Bin Laden with her. You feel elated for her when she makes a breakthrough in her mission and you feel her pain when she suffers a setback. With so much focus on Chastain’s character and her objectives, the other characters that are in the film suffer from a lack of character development as they get very little screen time to make their mark. A film like this must have been very difficult to shoot and while some aspects have been criticised for not portraying certain events in the way in which they actually happened. Kathryn Bigelow does a good job in giving us a deep and powerful film that will certainly leave its mark on the viewer. 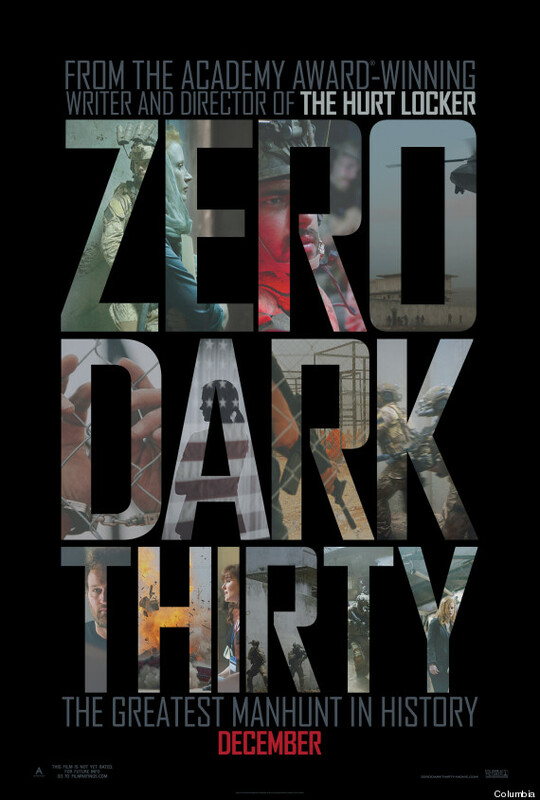 With Chastain fully deserving of her Oscar nomination for Best Actress among many other accolades, Zero Dark Thirty is a gripping tale of the hunt for the world’s most wanted man and it will leave you with a lasting impression when the film has reached its conclusion. Pulsating action scenes aplenty, with lots of behind the scenes and edge of your seat stuff, this is a gripping tale of hard work and perseverance.